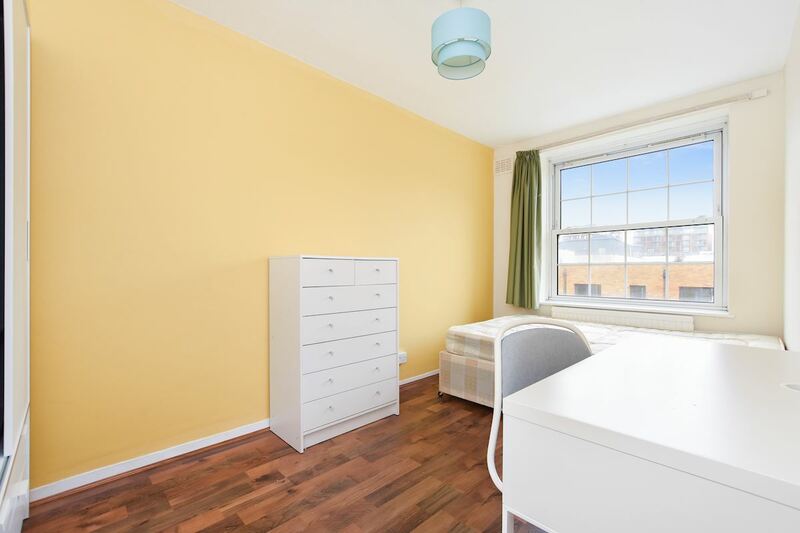 Set on the third floor of a low rise block of flats situated within walking distance of Devons Road and Bromley By Bow station is this three/four bedroom flat with a spacious kitchen-diner, tiled bathroom with separate w/c. 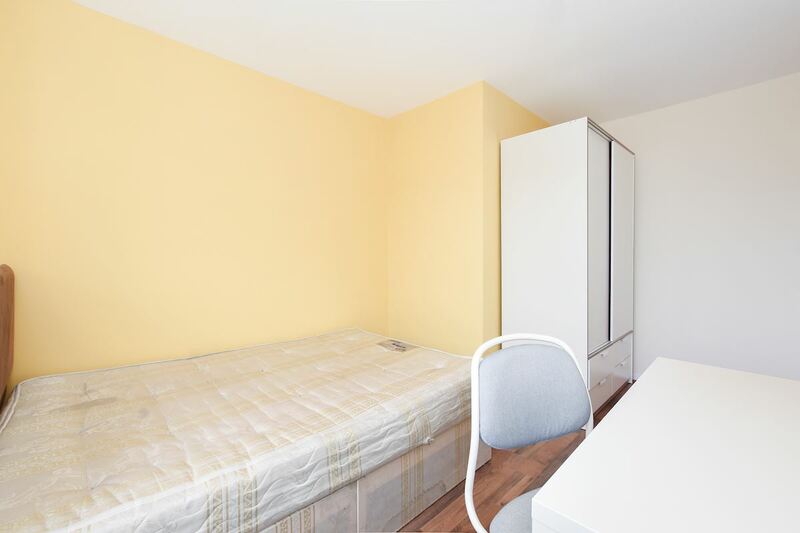 The flat has been newly decorated with neutral décor and finished to a good standard whilst benefiting from four double bedrooms. 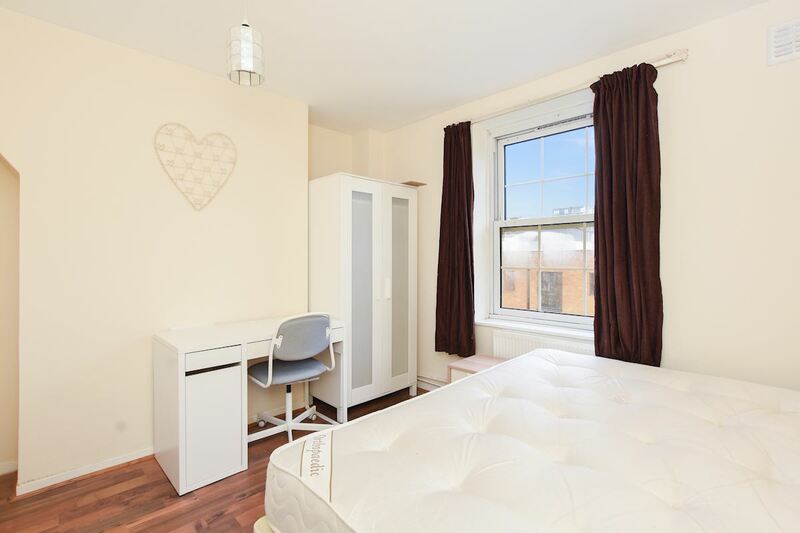 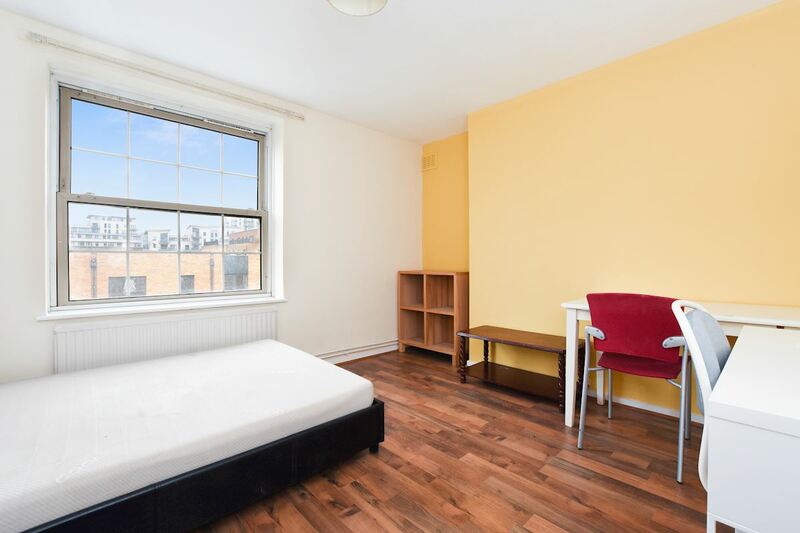 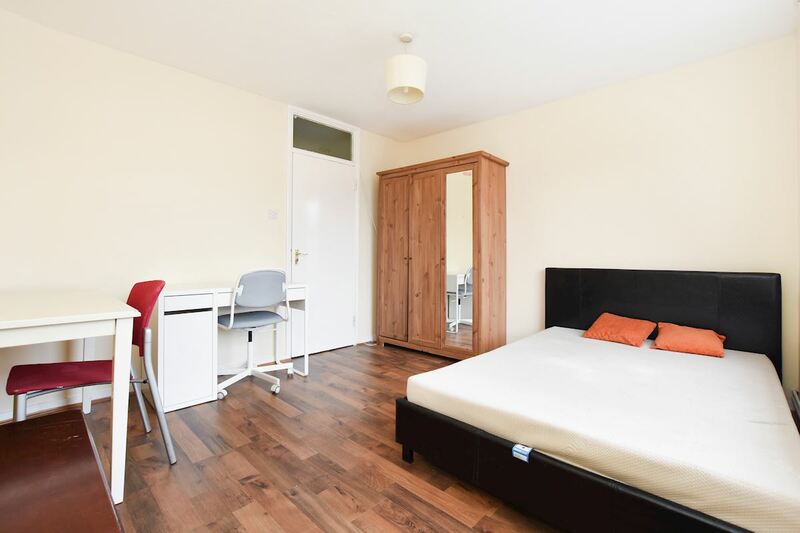 This flat would make an ideal home to students or working professional sharers looking for a home with easy commute to central London and Docklands Canary Wharf.